At all grade levels and across all music programs, P.S. 361Q musicians work towards our school's Performance Outcomes for the Arts. In music, P.S. 361Q musicians listen thoughtfully and analytically to the music they encounter in their daily lives--whether at school, at home, or in their communities. P.S. 361Q musicians utilize their emerging mastery of musical concepts to interpret other musicians’ work. In music, P.S. 361Q musicians use their emerging mastery of musical concepts to create music that expresses a variety of ideas and emotions. Through music and movement activities that deepen students' exploration of classroom unit themes, Pre-K students develop foundational musical knowledge and skills. 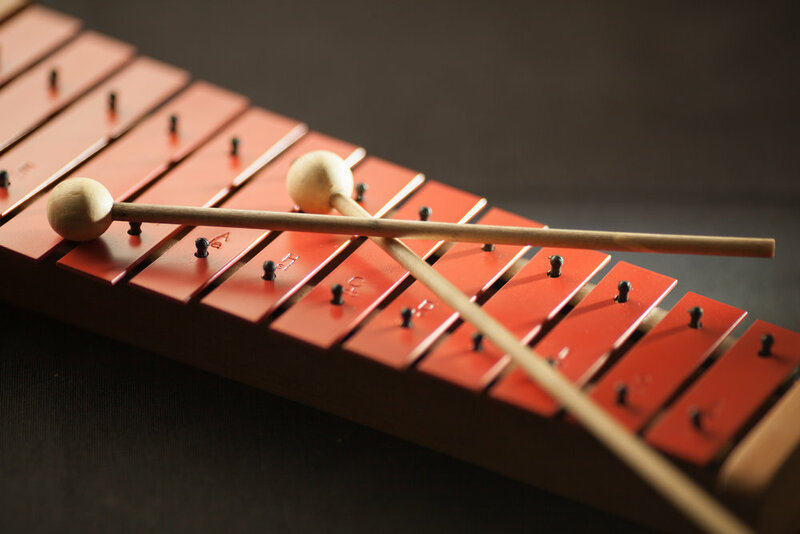 In the Pre-K music curriculum, students explore beat and rhythm, dynamics, and tempo. Students use their voices, bodies, and instruments to explore sound and create music. Our K-5 music curriculum explores the various roles that music plays in our lives. Through their investigation of music's many forms and functions, students develop the grade-level musical skills and knowledge indicated in the New York City Benchmarks for Teaching and Learning in Music. Beginning in second grade, students may choose to participate in our before- and after-school Elective Music Ensembles. Through our Elective Ensembles program, students can deepen their musical learning through the study of specific musical genres and styles. As our school continues to grow, we are working to build a music program that reflects the diversity of our school community. Students and families are invited to contribute music to a collection of shared music called the P.S. 361Q Our Songs Collection.